The Secret Power of You! 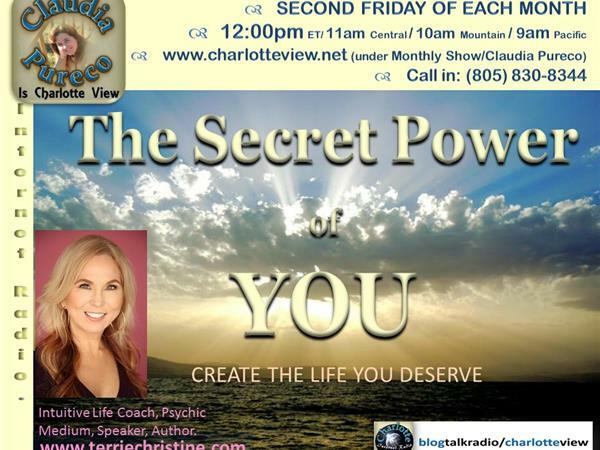 Charlotte View presents The Secret Power of You with Terrie Christine. Episode: Gifting Yourself the Power to Let Go. Have you ever wondered what it would be like to release the biggest block holding you back from your strongest desire? 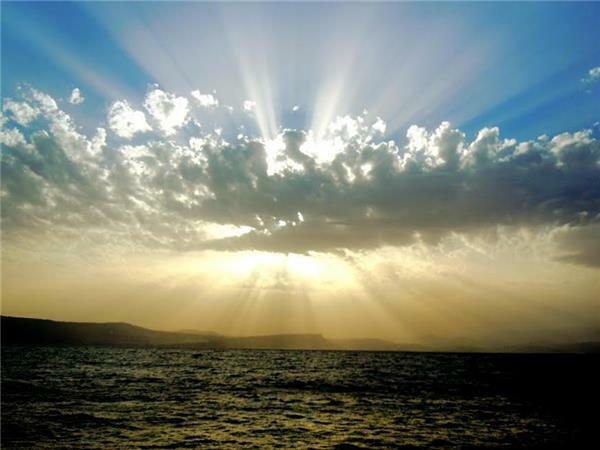 During our show Terrie helps people access love, abundance and peace by clearing old energetic blocks that hold them back. 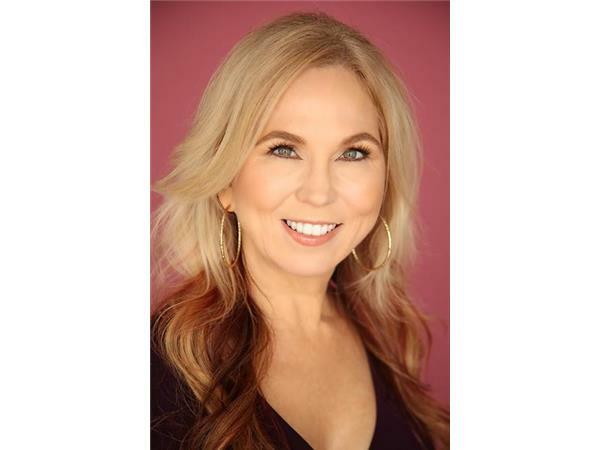 She works with clients all over the world and continues to be a source of emotional and spiritual healing in the self-empowerment community. 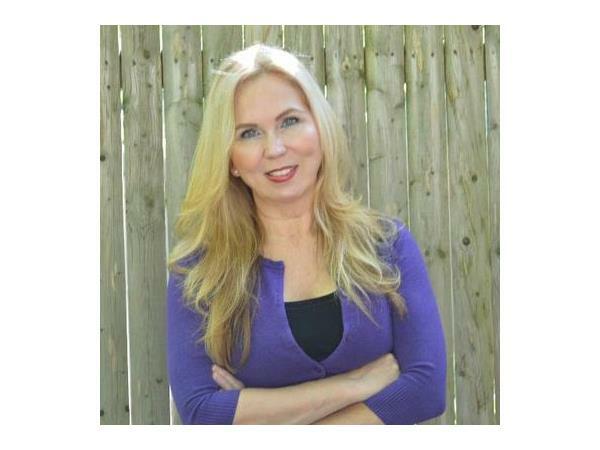 Terrie Christine is an Intuitive Life Coach and Psychic Medium specializing in clearing energy blocks. She possesses what she calls her “super powers”. She is Clairaudient (hearing), Clairvoyant (seeing) and Clairsentient (feeling). As an intuitive, Terrie's able to connect to the source of the block, find out when this block was created, by whom, how old you were and a description of the occurrence. This enables her to assist callers with shifting that energy out of their existence to allow room for the energy of a deserving life. During this segment, learn more about the blocks you take in and the secret power of you. Call and shift your own energetic blocks and allow room for a more deserving YOU.